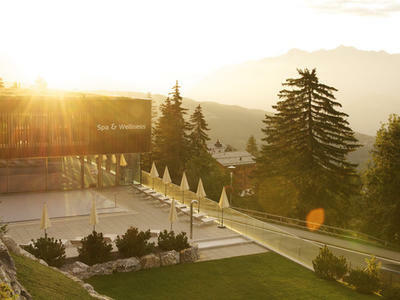 In the centre of the mountain resort of Anzère, the Spa & Wellness Centre offers you a superb environment in which to relax, a place with marvellous surroundings. 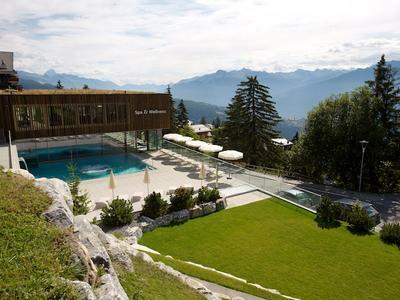 In Anzère you are truly in a relaxed mountain setting. 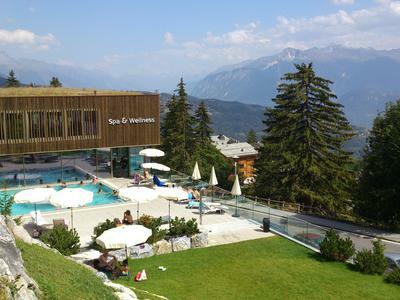 Find a peaceful environment in the Alps and free your senses to the rhythm of the seasons in the three areas: The Pool Area The Wellness Area The Treatment Area Anzère Spa & Wellness offers the perfect mix of nature and wellness.